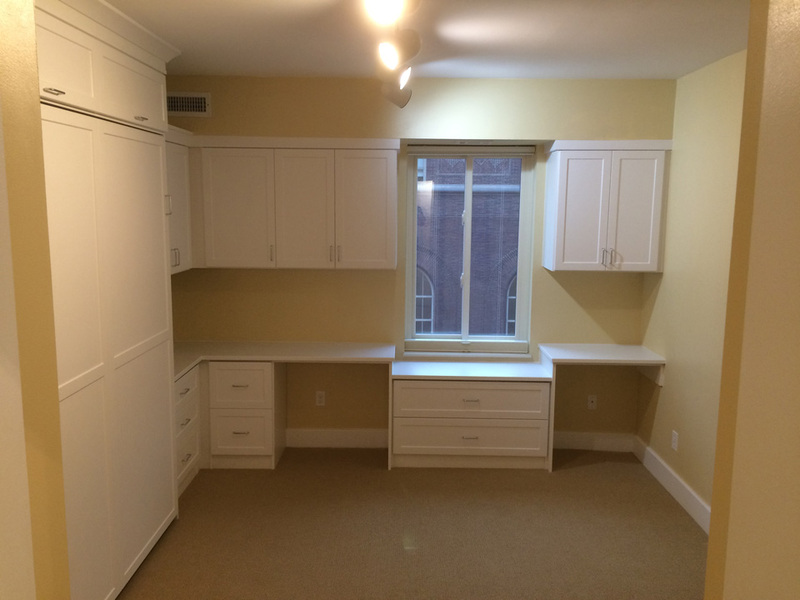 Home Offices / Craft Rooms - Liberty Closet Systems, Inc.Liberty Closet Systems, Inc. 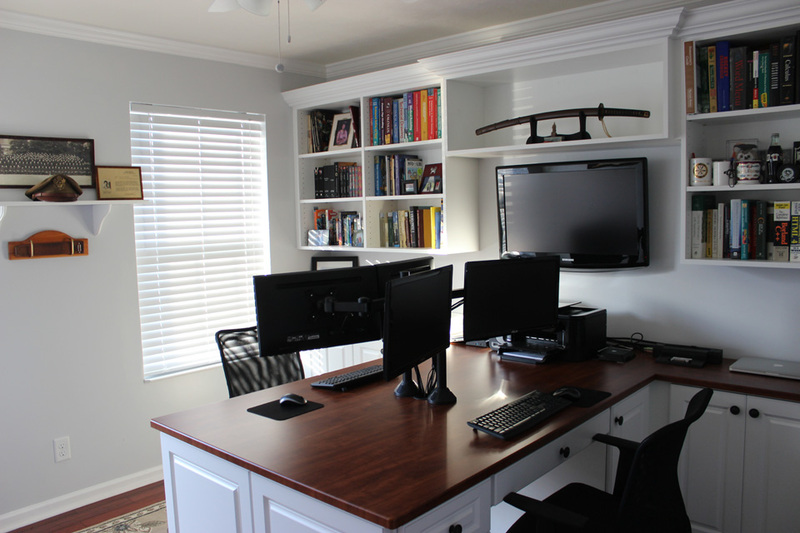 In today’s high-tech world, home offices are quickly becoming one of the most important rooms in a home. So shouldn’t your home office suit your specific needs perfectly? 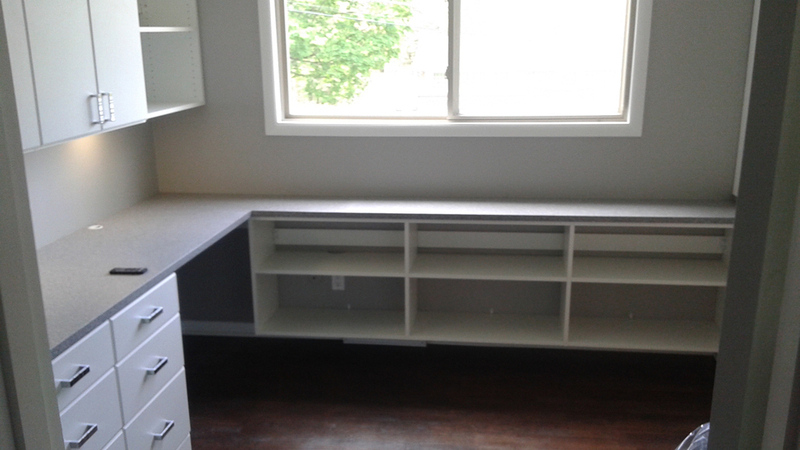 Custom sized file drawers, cabinets, and creative storage spaces work together to make your home office a place of greatness. Staying organized means staying focused. If you love to sew or scrapbook, but don’t have a place of your own for it, one of our custom designed craft rooms would be ideal for you. We can create designated spaces for your paper, accessories, supplies, and everything else you need to bring your crafts to life.